There’s money to be made in the SEO business, but only if you have the skills to perform keyword research. There are many resources on the web that purport to teach you, but your search ends here with today’s discount promotion, Master Keyword Research in 7 Days! Master Keyword Research in 7 Days gives you insight into effective keyword research, empowering you to land a job in SEO or launch your own agency. With Master Keyword Research in 7 Days, you’ll be able to go from potential target keywords through to funnel and actual profit, demonstrating your worth to any potential employer. Each lesson in this 7-part series is delivered via email over the course of seven days, walking you step by step through what you need to know to master keyword research. 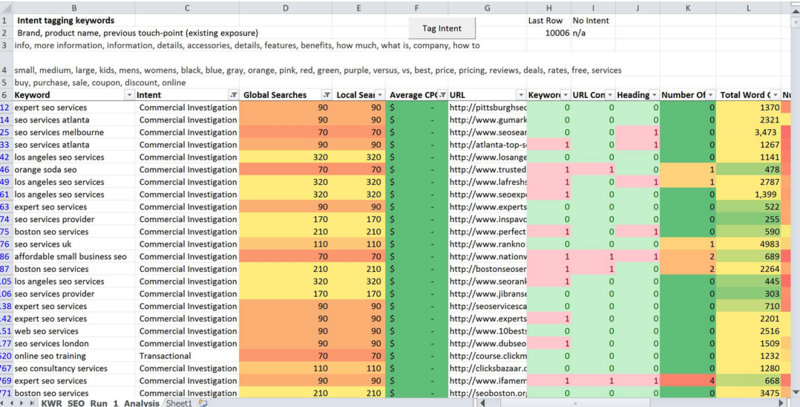 Best of all, Master Keyword Research in 7 Days comes with over 100 screenshots and an Excel template that automates search intent analysis! 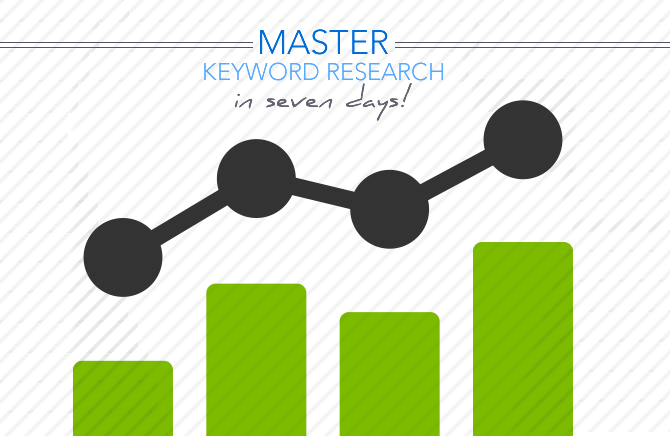 After you purchase Master Keyword Research in 7 Days it may be used indefinitely. Master Keyword Research in 7 Days is licensed per user, so if more people are going to use Master Keyword Research in 7 Days you will need to purchase additional copies.